Luckily not! 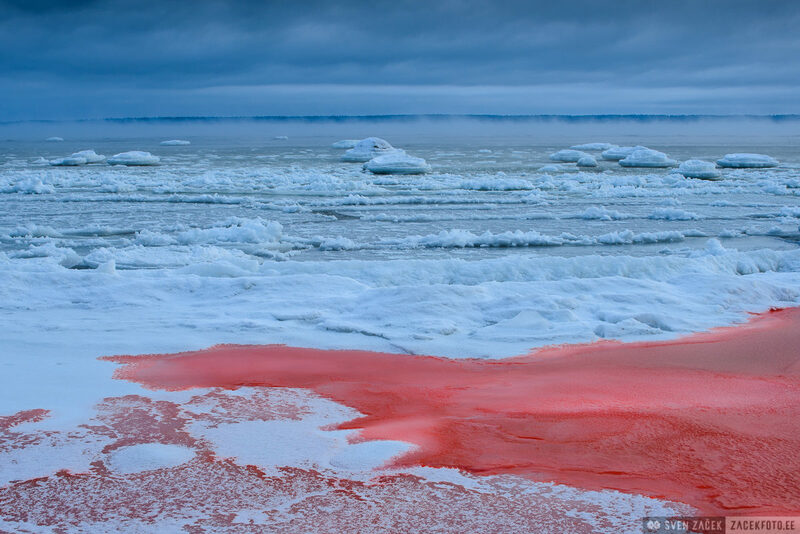 Nor has seal hunting returned to the shores of the Baltic Sea. Instead seaweed is in the middle of it’s winter errands.